Teachers of our evening schools have come together for training. Our project partners require reliable, long-term commitments. To enable us to make such commitments we need steady financial support. We therefore ask you to consider a sponsorship for a teacher or a project. The more regular payments we receive the more we can support children reliably and over long periods of time. Please contact contact us so that we can choose a project or a clearly defined purpose for your continued sponsorship and support. Many organizations seek sponsorships for individual children. Inherent to this approach is the risk that a child is favored over others which may cause problems within the communities. In contrast, our concept is to sponsor schools to generate benefits for entire rural communities. It is our ambition to permanently improve the social environment of the children and to promote a better life for all villagers by helping them to help themselves. For € 100 a month we can finance a teacher’s salary, teaching materials, and his or her continuing education of an entire class of 40 to 50 students. What does a sponsorship cost? For € 100 per month – a little more than € 3 per day – you can change an entire village for the better. If this is too much of a commitment you can share a sponsorship with others. Your contribution is deductible from your income tax liability in Germany and other European countries, and you will automatically receive a donation receipt at the beginning of the year. You can cancel your sponsorship at any time. 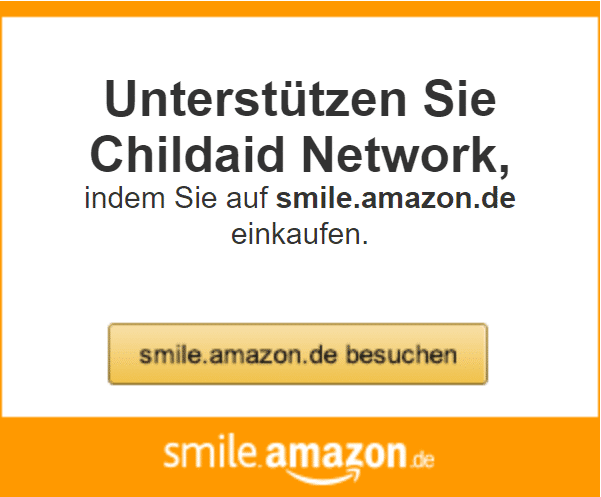 A short notice sent to Childaid Network will suffice.